Recombinant proteins and polypeptides continue to be the most important class of biotechnology-derived agents in today's pharmaceutical industry. Over the past few years, our fundamental understanding of how proteins degrade and how stabilizing agents work has made it possible to approach formulation of protein pharmaceuticals from a much more rational point of view. 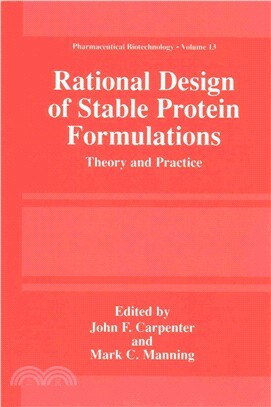 This book describes the current level of understanding of protein instability and the strategies for stabilizing proteins under a variety of stressful conditions.